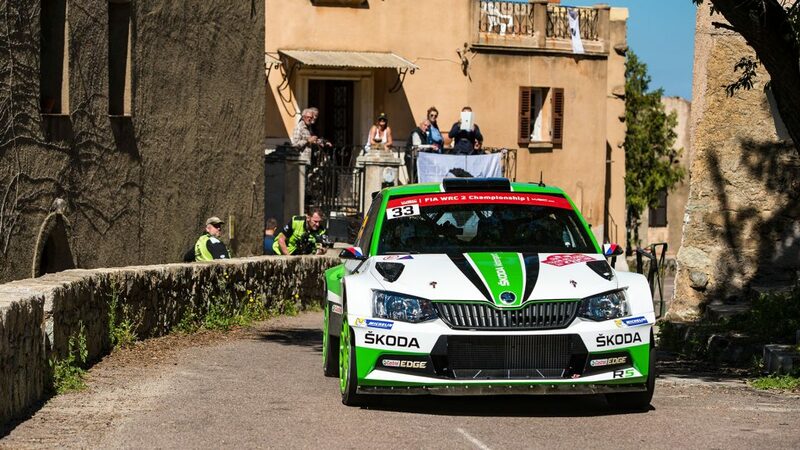 ŠKODA celebrates the most successful year in its motorsport history with a limited edition of ŠKODA FABIA. 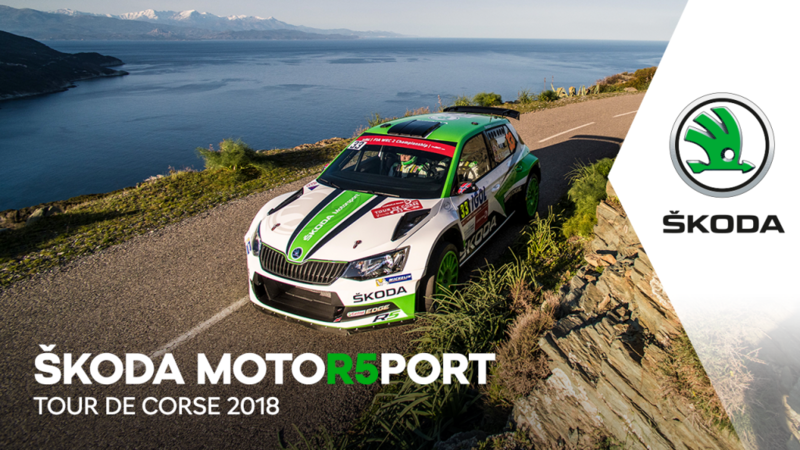 Sportier ŠKODA FABIA is coming to 21 markets in February 2018. 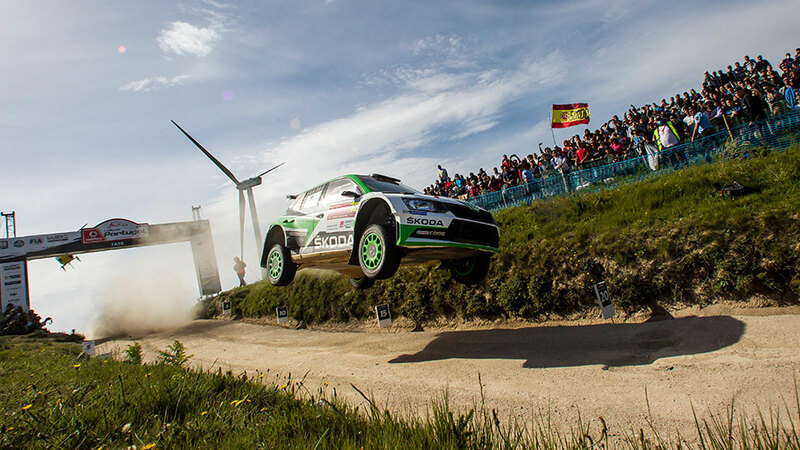 The limited edition of ŠKODA FABIA is the reference to the ŠKODA FABIA R5 successful season including winning the world champion chip of the rally category WRC2. 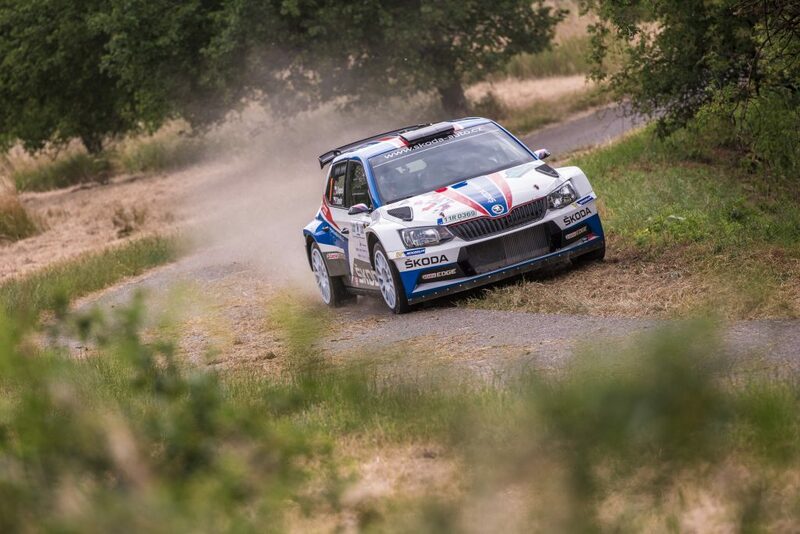 Equipped with a 1.4 TSI engine delivering 92 kW/125 hp, a seven-speed DSG gearbox and a sports suspension, the ŠKODA FABIA limited edition is the fastest version in the current model’s product range. 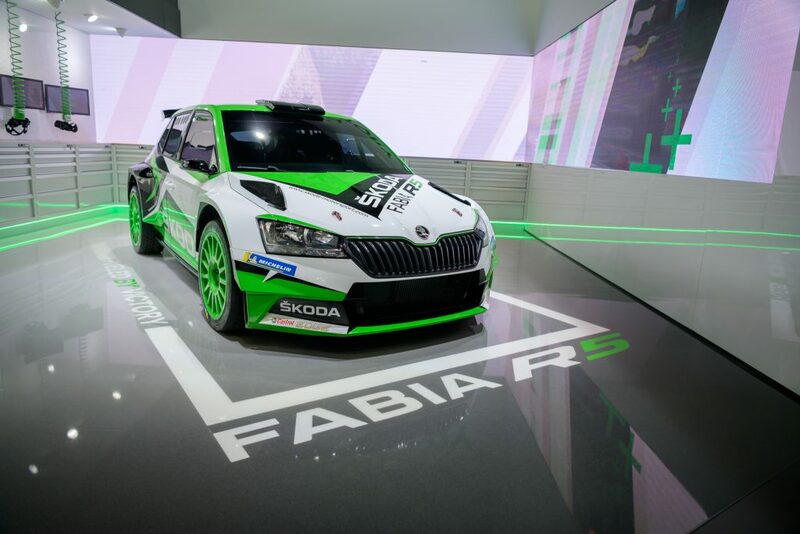 As a reference to the ŠKODA Motorsport developed FABIA R5, the limited edition of the ŠKODA FABIA road car has 17-inch SAVIO alloy wheels and special design features.